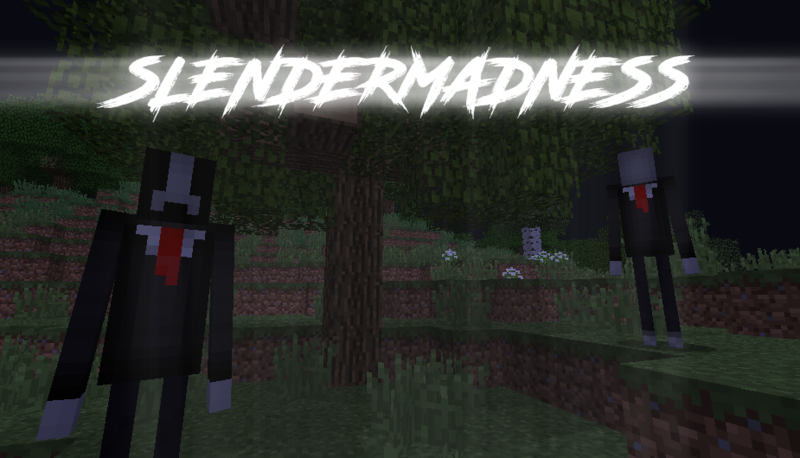 Slendermadness is a mod about Slenderman. 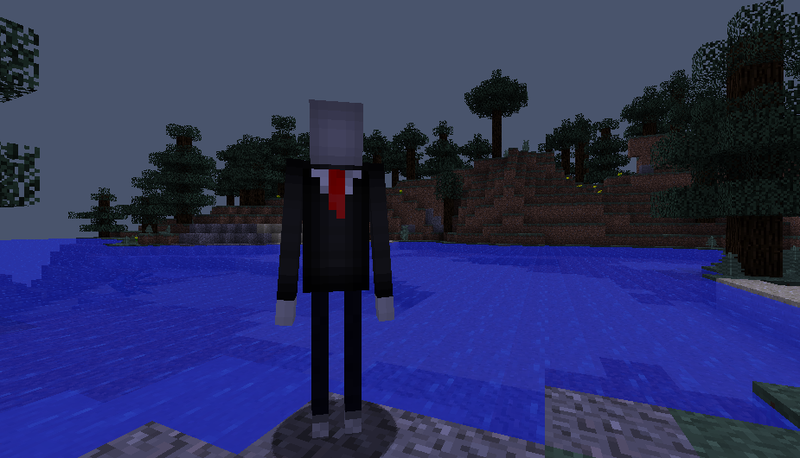 There are 2 new mobs - Slenderman and Slenderface. There is also a bonus Slenderman Mask! 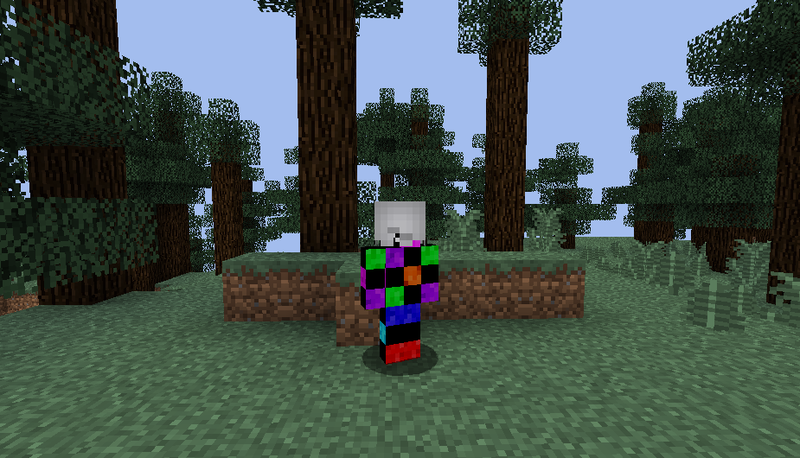 First version of the mod.